Nowadays, you hear about stores closing down all the time. For example, Sears and Kmart recently announced that they're closing a large number of their stores nationwide. 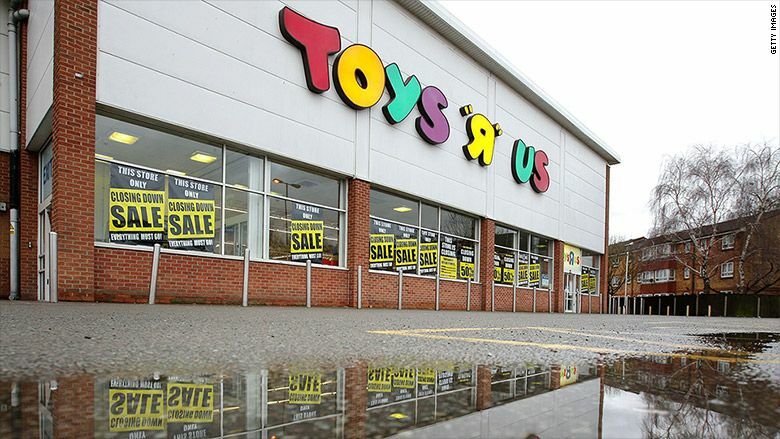 This news came only a few months after Toys "R" Us marked the end of its era and Bebe, the popular apparel chain, closed down 170 stores to focus on "debt reconstruction." I wasn't devastated to hear about these retail stores closing down, except Toys "R" Us, but I was heartbroken to hear that some restaurants are closing down too. I can understand people not loading up on material possessions, but who says no to good food? 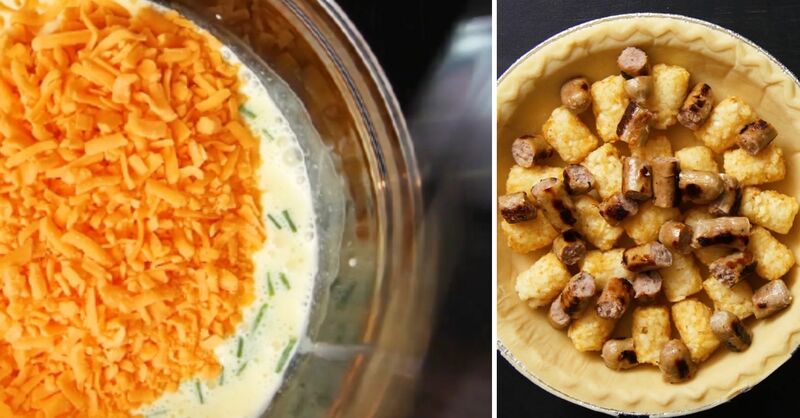 Practically all my favorite childhood memories are connected to a restaurant. You'd never think that one day these beloved restaurant chains would go extinct, but like all good things, they never last forever. 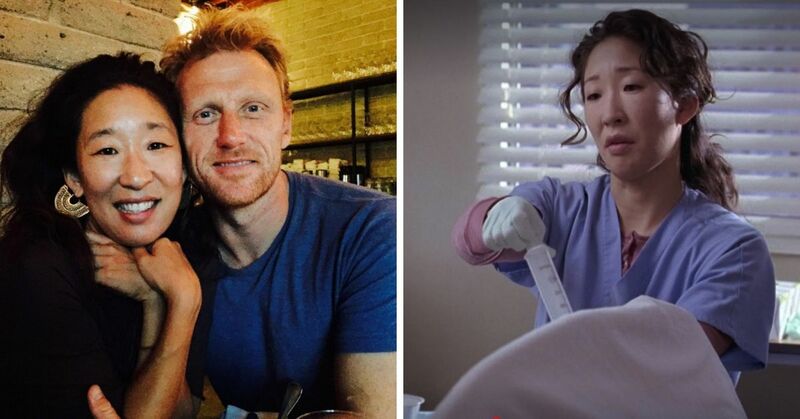 In this case, the only reason they won't be around for far too long is our fault. Whether that's a good or bad thing, that's up for you to decide. Big Boy, or you may remember them as Bob's Pantry, has been around since the 1930s. It was basically like McDonalds, offering burgers, fries, and the most scrumptious breakfasts. I know they've had a lot of competition over the years, but it's sad to see them go. 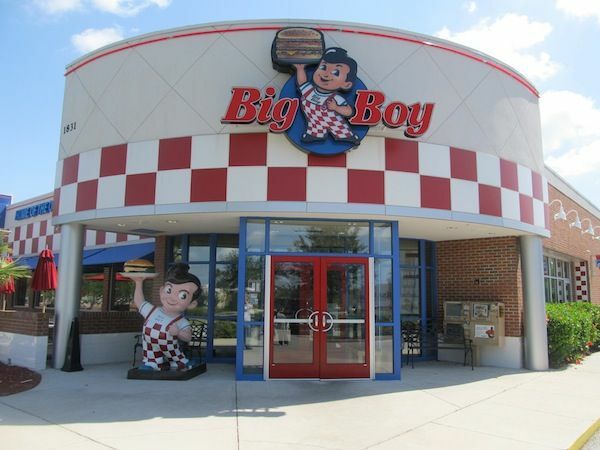 There used to be more than a 1,000 locations of Big Boy nationwide, and now there's approximately 80. Do people not like burgers anymore? What has the world come to. 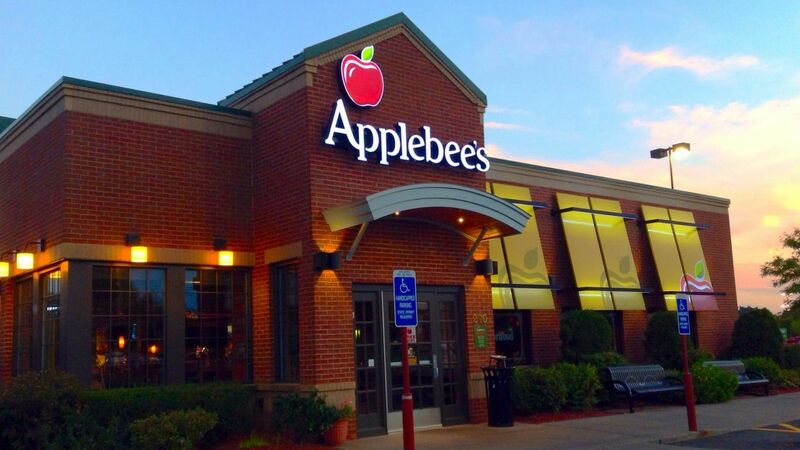 No matter how many amazing deals this restaurant chain brings back, like the $1 alcoholic drinks or the all-you-can-eat menu, Applebee's is still struggling financially. According to Clark.com, the big restaurants are struggling because diner preferences have changed. People favor meal delivery services and fast-casual chains like Chipotle, which offer healthier options and better service. I've never had a bad experience at Applebee's, but many people on Twitter have gotten fired up over their awful customer service. Last time I swung by no service. Guy had to watch a film for his liquor license. Had to get my own silverware. I tipped myself though. 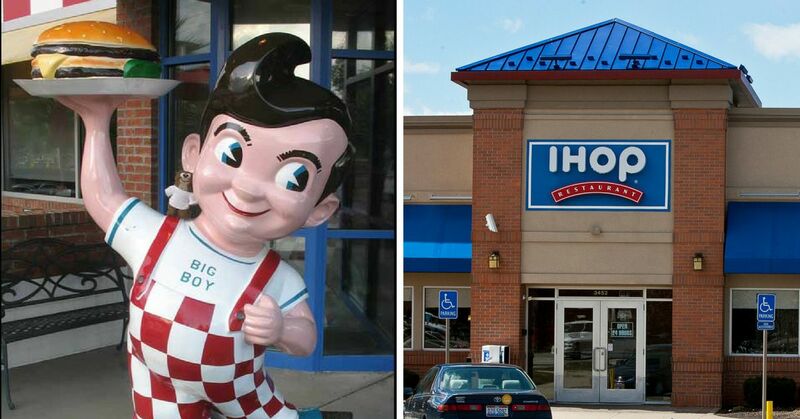 The same company that owns Applebee's, DineEquity, also owns IHOP. I seriously cannot imagine a world without their pancakes, but then again they're competing with Waffle House, which many argue is more delicious. 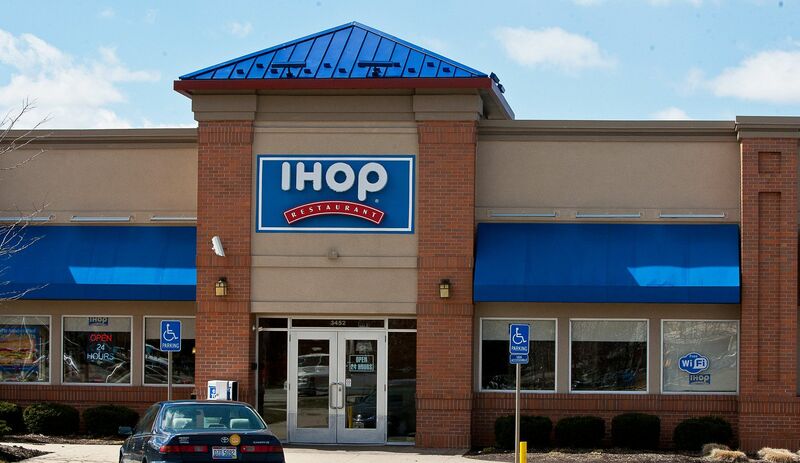 IHOP isn't ready to give up just yet. They're now focusing on selling burgers and have officially changed their name to IHOb. My dad always had his birthdays celebrated at Country Kitchen. Their locations had a warm, country feeling that felt like the authentic American experience. Unfortunately, not everyone was crazy about their casual dining experience. 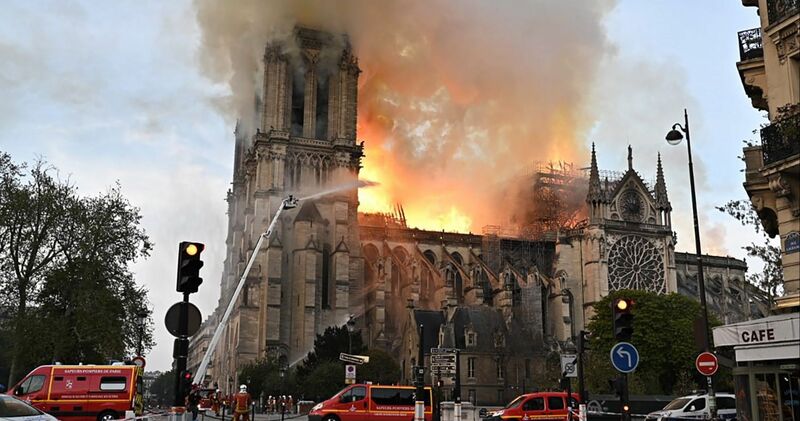 It beats me why they didn't, I still try to go here as much as I can. The company predicts it has to close all its doors soon. I really hope that doesn't happen. The Country's Best Yogurt reigned supreme for almost two decades, in the 80s and 90s. Once the turn of the century came around, the frozen yogurt chain struggled financially. They were forced to close more than half of their locations as new frozen yogurt stores that offer DIY yogurt bars starting popping up. 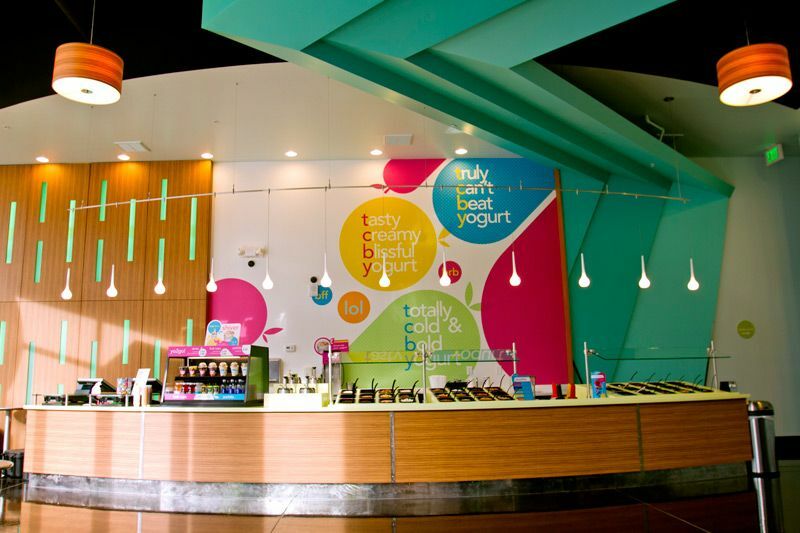 The TCBY closed in my city, and now I regret that I didn't go to it as often as I should have. The birthplace of fried clam strips was huge in the 70s and 80s. Most of my birthdays were celebrated here when I was a kid. They had Bingo the Clown and movies with popcorn!! That kind of specialty service is rare these days! But apparently clowns weren't what kids liked when the 90s came around, and after watching IT I don't blame them. Now, the chain has been struggling. 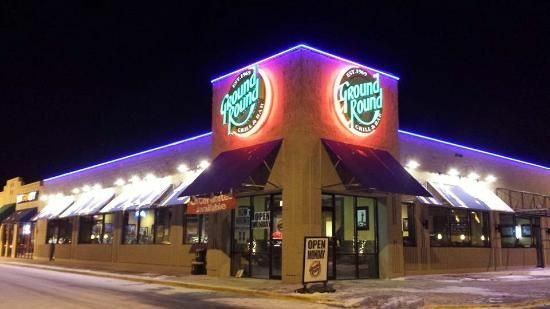 They have only 30 locations in the U.S. They're still trying to get back on their feet and relive those glory days. 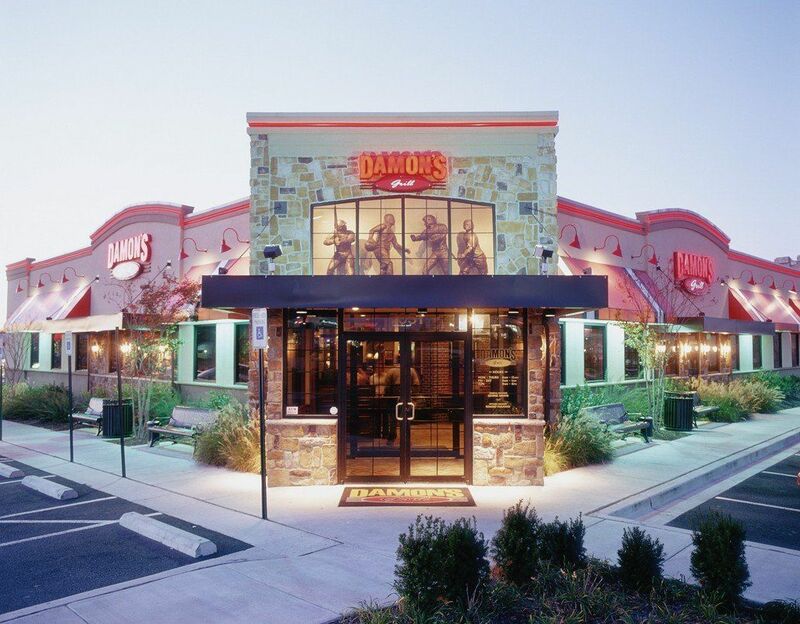 Damon's, which is a casual dining restaurant chain, is basically extinct. Apparently there are only five stores left in the U.S. I remember going there for several family occasions. I used to love their ribs and barbecue meat. This barbecue joint was the sizzle! 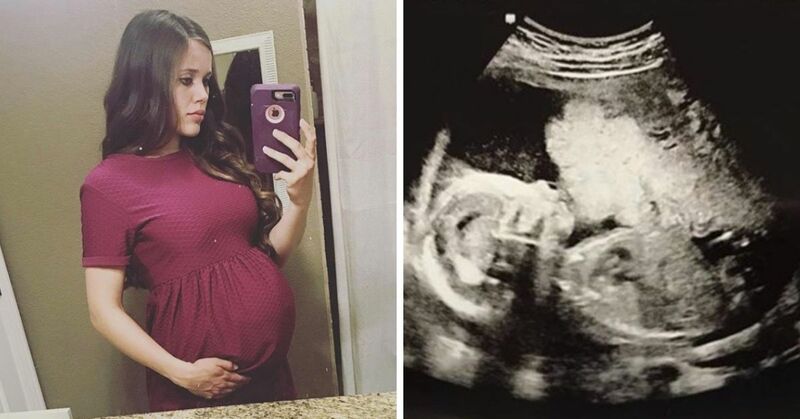 Their baby back ribs and steak are still to die for! 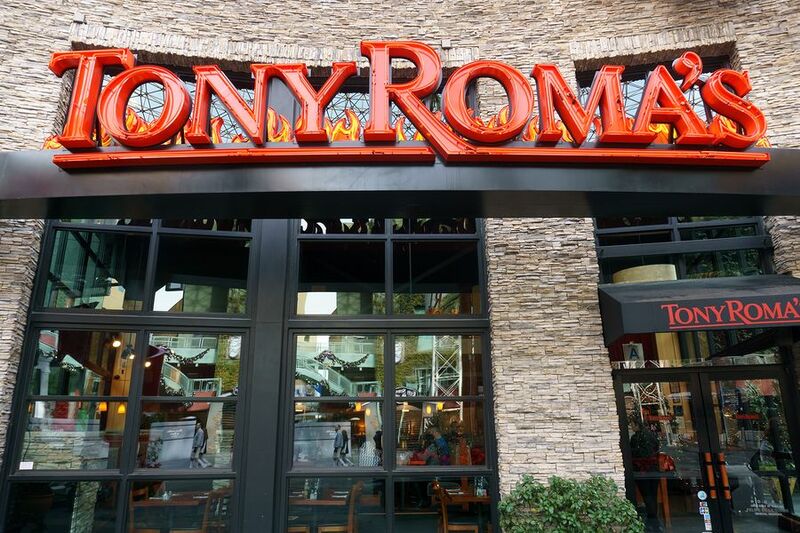 Unfortunately, you'll rarely find a Tony Roma's in America. Strangely, their presence continues to grow internationally, like in Latin America and Singapore, but it's struggling here. The rest of the world knows how good they are, we should too! If you had to pick one of these restaurants to save, which one would you choose? Now that you're aware of all the once-popular restaurant chains that are going extinct, check out stores we thought would last forever, but are currently in danger of closing.